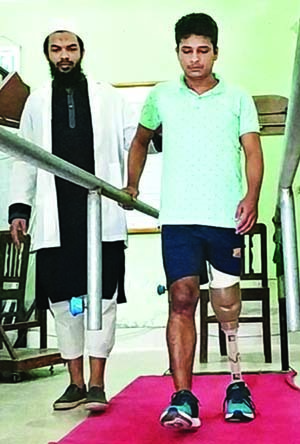 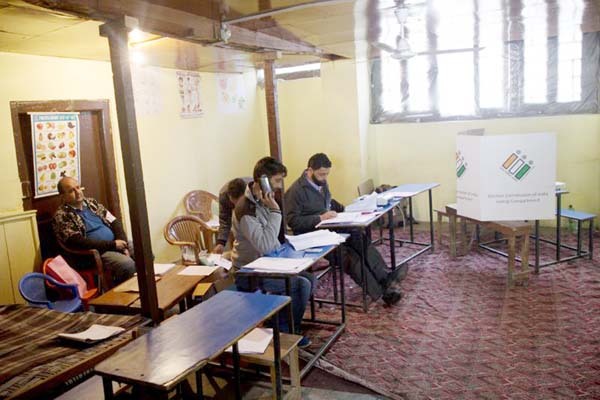 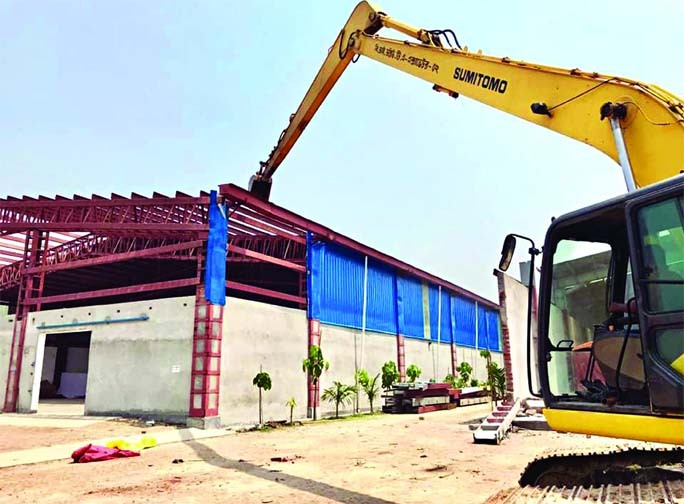 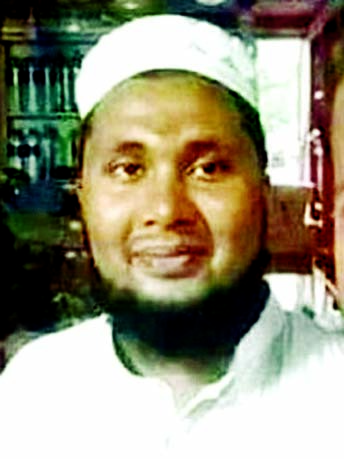 BIWTA dismantled about 98 illegal establishments including factories built at Uttara-10 Sector\'s Saheb Ali Madrasa area near Turag River and also realised Taka 75 lakh for auctioning goods and construction materials on Thursday. Sanjay Leela Bhansaliâ€™s next project involves two of the most talented actors of the industry. 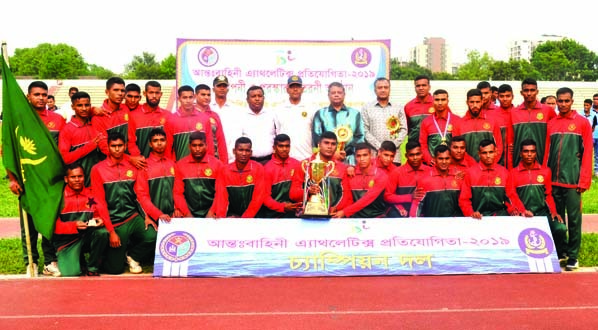 Bangladesh Army, the champions of the Inter-Services Athletics Competition with Chief Guest Rear Admiral M Khaled Iqbal, Vice-Chancellor of Bangabandhu Sheikh Mujibur Rahman Maritime University pose for a photo session at the Bangladesh Army Stadium in the city\'s Banani on Thursday.